Noun. 1: a job vacancy. 2: the start of an event. 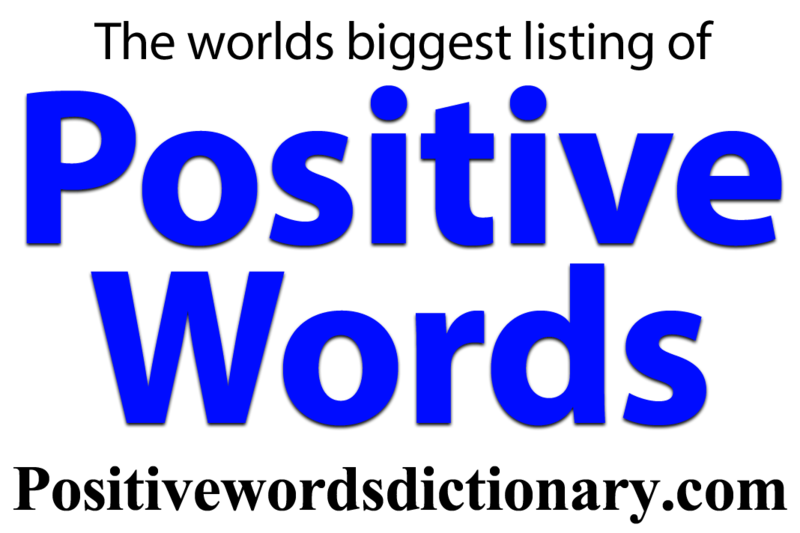 3: an opportunity to say or do something. 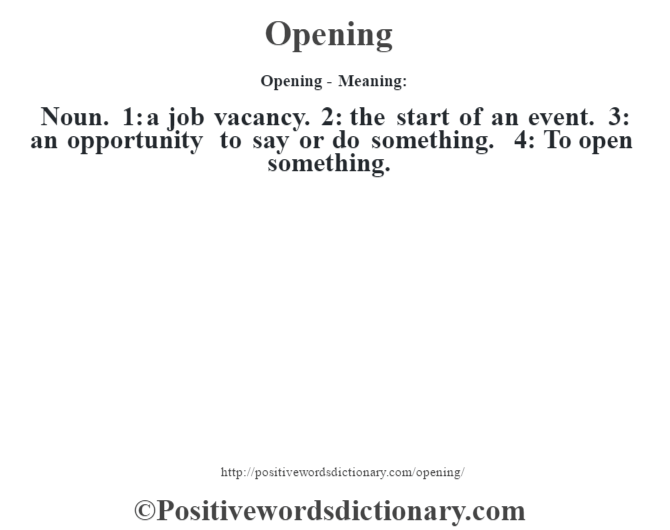 4: To open something.